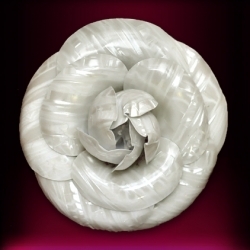 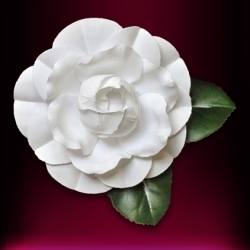 Polished cotton Camellia Broad with two leaves. 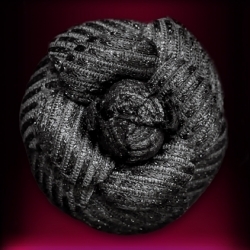 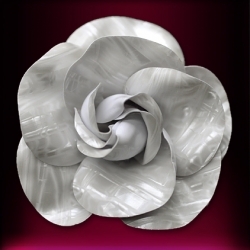 Black and white tweed camellia broach. 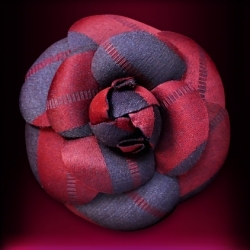 Red and blue Scottish tweed camellia broach. 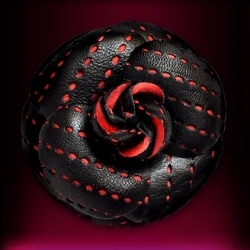 Perforated black leather camellia lined in red silk. 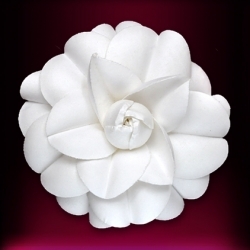 Pearly white camellia celluloid broach. 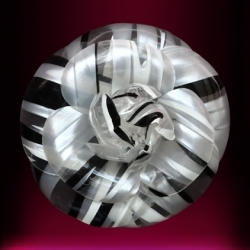 Pearly black and white camellia celluloid broach. 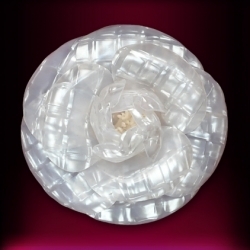 Pearly and crystal shades camellia broach. 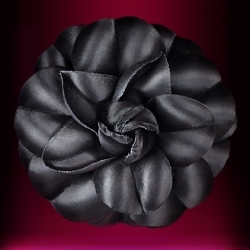 Pearly Scottish plaid black camellia broach. 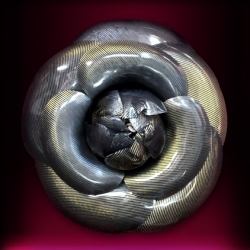 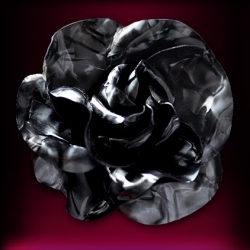 Pearly black camellia broach made from celluloid. 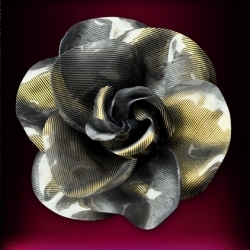 Camellia broach made of celluloid with bronze tones (depending on the light). 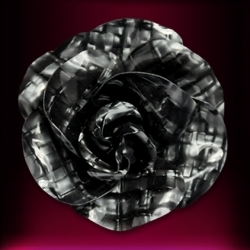 Black plaid camellia rose broach. 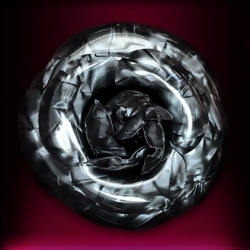 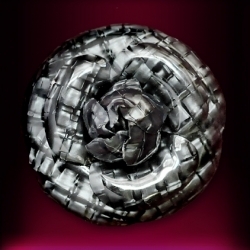 Black embossed Camellia Rose with reflects (depending on the light).